Our goal is to provide quality services and complete satisfaction to our residential customers. 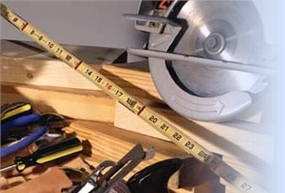 We provide professional renovations of kitchens, bathroom and basement in all aspects of the project, and to any additional interior remodeling needs. ​​​As the owner, being a perfectionist, I've always said, "If I can please myself, I can please you!" 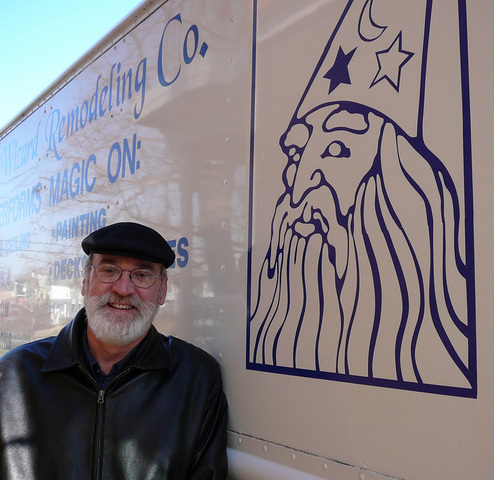 The Wall Wizard Remodeling Company has been in business since 1989. Owner/Operator, Greg Smith, approaches each and every job as a unique and individual project with multiple options for the completion of the project provided to the customer, so they can make a wise decision that fits their needs, lifestyle and budget. ​​When I come to your home for the initial estimate, getting to know you and finding out exactly what you expect of my company is very important. We always take the time to fully expalin the steps involved because a better informed customer will be a satisfied customer.